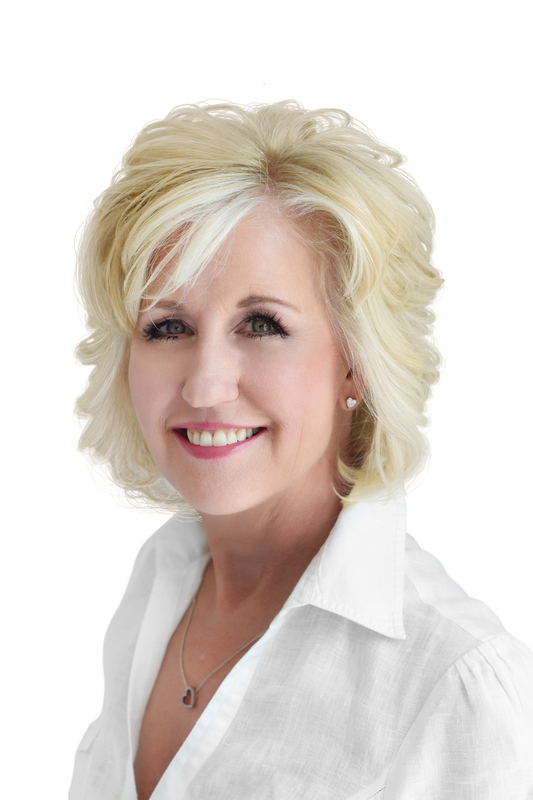 Clinical Dermatologist Dr. Judy Wismer established Ancaster Dermatology Centre in 2002 to deliver the best in medical, surgical and cosmetic skin care treatments for the greater Hamilton area. Since then she has gathered together a team of skilled professionals who are committed to the safe, expert and sensitive delivery of therapeutic skin care. We treat our clientele with the same attitude and care we would with family, or ourselves. There are so many advances taking place in cosmetic dermatology today we make it our business to critically review what’s new and what’s coming in the near future. We evaluate all treatments for safety and efficacy as well as the real benefit to our patients – and only offer new procedures and technologies when we believe they offer a measurable improvement in care. When it comes to sensitive procedures, training and experience matters. 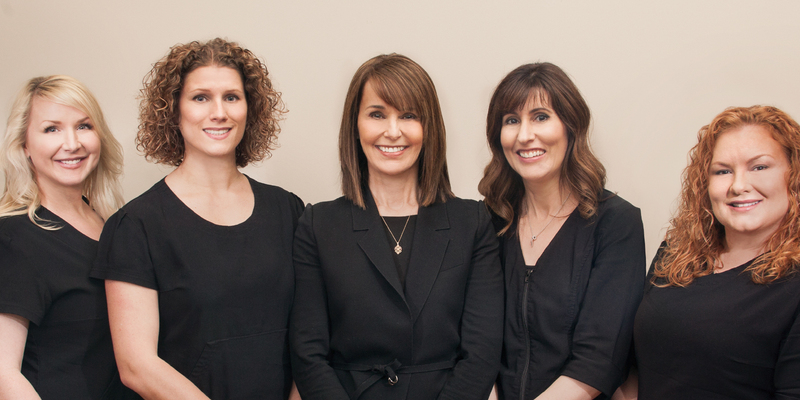 The practitioners at Ancaster Dermatology have expertise you can be confident in. What’s more, we also recognize that our clients want a practitioner who brings an element of artistry to your care. When you visit our office, you can expect dialogue, respect, and open communication – a true partnership to help you enjoy beautiful, healthy skin. Dr. Wismer is a fellow of the Royal College of Physicians and Surgeons of Canada and Associate Clinical Professor of Michael G Degroote School of Medicine. Since beginning her dermatology practice in 1994, Dr. Wismer has been actively involved in clinical dermatology, teaching, and research. From her extensive lecturing to practicing physicians, to her publications in peer-reviewed journals, she continues to be a passionate educator of both undergraduate and graduate medical students and practitioners. She is also an active member of many national and international professional associations including Canadian Dermatological Professors, Canadian Dermatology Association, American Academy of Dermatology and the International Transplant Skin Cancer Committee. Dr. Judy Wismer is a compassionate, down to earth person who can be counted on for her honesty and straight talk. She keeps her enthusiasm for life strong by spending time with her amazing family, travelling, and connecting to nature both on the hiking trail and carving a black diamond on the ski slope. Kelly has been a registered nurse for more than 35 years. When she joined Ancaster Dermatology in 2006, she found a specialty in which she truly shines – as a nurse injector. Kelly continues to further her knowledge by attending workshops and lectures, many by invitation only, on safe, advanced injection techniques. Kelly has the ability to quickly put you as ease, and will kindly and candidly work with you to help you reach your goals. Patients appreciate her perfectionism and eye for detail, never worrying about appearing "overdone." She specializes in achieving tasteful, natural-looking expressions with BOTOX® and dermal fillers, as well as eliminating unwanted spider veins with sclerotherapy. Laura has been a certified laser technician working alongside a dermatologist for more than 18 years. She has been with Ancaster Dermatology since 2011 and brings a wealth of laser knowledge to the practice, offering safe, professional services to our patients based on their individual needs. She works hand-in-hand with Dr. Wismer to provide our patients with the highest level of care for their skin concerns. Laura takes pride in expertly advising our patients on the types of treatments available to them. Patients appreciate her honesty and find she is as excited with their results as they are!